Young children have a lot to say: Long before they begin to speak, toddlers can express themselves clearly with their entire bodies – through sounds, gestures and looks. 100 films show signals that are often confusing and difficult to understand. 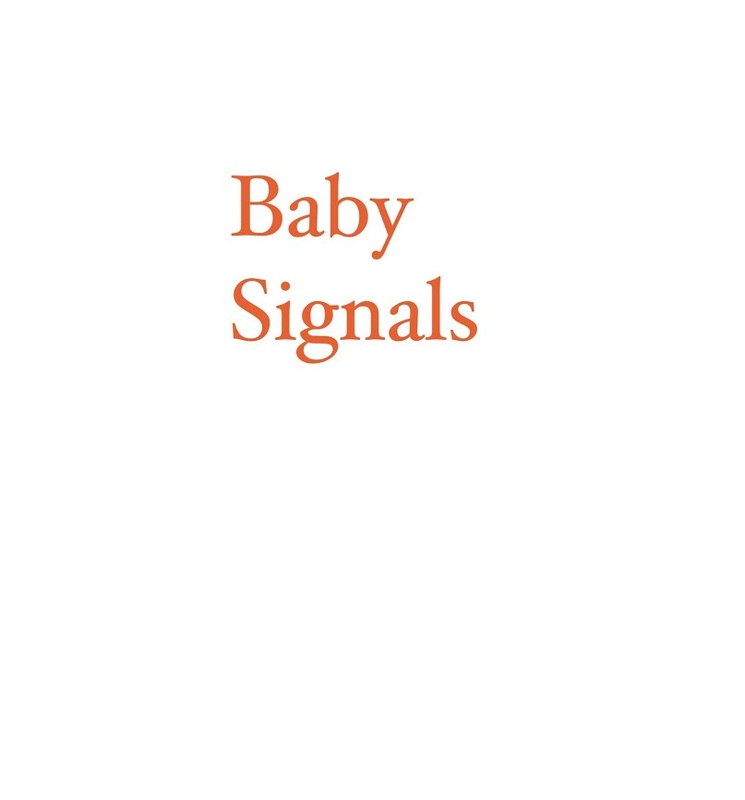 When parents become more conscious of their baby’s signals, they can enter into a loving dialogue with their child more quickly and grasp his or her needs and desires. Their relationship becomes more joyful and full of surprises and discoveries. Filme: Anja Freyhoff + Thomas Uhlmann. Im Auftrag der Junker-Kempchen-Stiftung für kompetente Elternschaft und Mediation. Mit Unterstützung: Deutsche Liga für das Kind. Fachliche Beratung: Bärbel Derksen, "Kompetenzzentrum Frühe Hilfen", FHP (MBJS,BI) Dipl. Psych. ; Prof. Dr. Éva Hédervári-Heller, Fachhochschule Potsdam; Prof. Dr. Jörg Maywald, Deutsche Liga für das Kind; Christine Rössel, Dipl. Päd., SPIN.